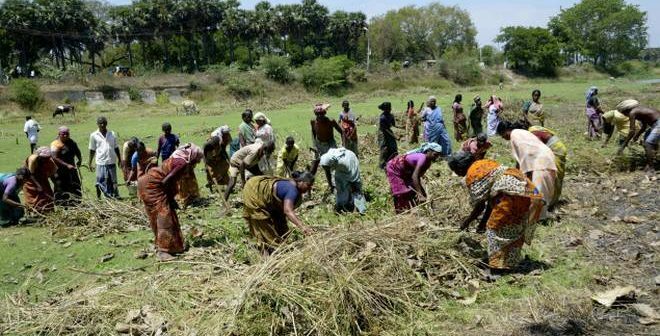 West Bengal has become the best performing state both in MGNREGA, according to data recently shared by the minister of state for rural development Ram Kripal in Rajya Sabha. Kripal who was replying to a question asked by TMC MP Manas Bhunia said that the ranking is both in terms of allotting jobs and utilising funds under the central scheme. 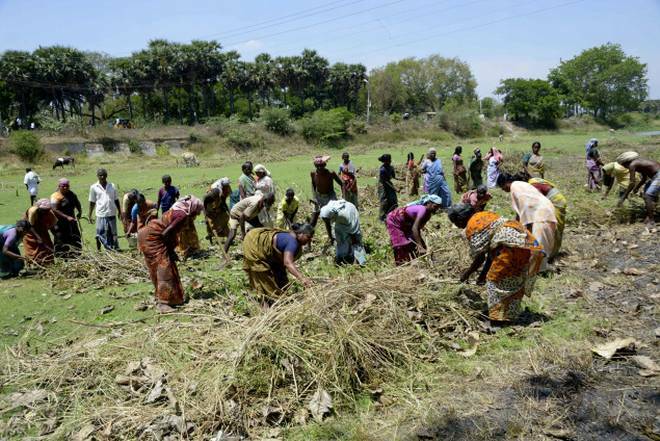 West Bengal has bagged the top spot in MGNREGA for the third time in a row. According to the data, the state topped the list for generating over 77% work so far. Andhra Pradesh occupied the second spot with 55.92% work and Madhya Pradesh was at the third spot with 51.27%. Other states like, Tamil Nadu (44.48%), Maharashtra (46.23%), Uttar Pradesh (41.57%), Jharkhand (41.66%) Karnataka (48.95%) and Gujarat completed 45.07% of work under the scheme. Even the northeastern states of the country have performed well under MGNREGA. The TMC has pointed out the ‘not impressive’ performance of the BJP-ruled states. The party has recently released their manifesto for Loksabha 2019, where they have assured the voters to replicate its government’s success stories in West Bengal at the national level.